VD Gulf (VDG), the Volga-Dnepr Technics subgroup company within Russia’s Volga-Dnepr Group, has won Bermuda aviation authorities approval to maintain and repair the Boeing 777 aircraft type. 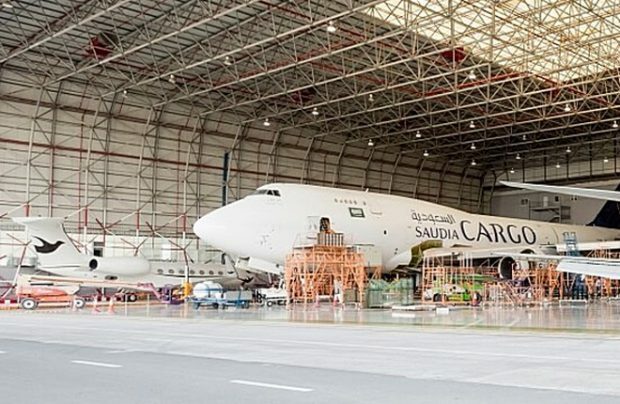 The Middle East aircraft technical services provider, with its location at Sharjah in the UAE, can now provide maintenance, repair and overhaul (MRO) services for customers with B777 fleets. With this approval, VDG has extended its base and line maintenance capability from B747-400s, B737 CL/NGs and Airbus A320 family aircraft to include the B777-200/300. The Boeing 777 has been in operation for more than 20 years and it is expected that in excess of 400 of the type will be delivered up to the year 2030, with a high number of them being ordered by airlines located in the Middle East region. Volga-Dnepr Group’s own carriers, together with its closely associated sister company CargoLogicHolding, signed a letter of intent last July for the Russian air cargo transportation giant to acquire 29 freighter versions of the Boeing 777.